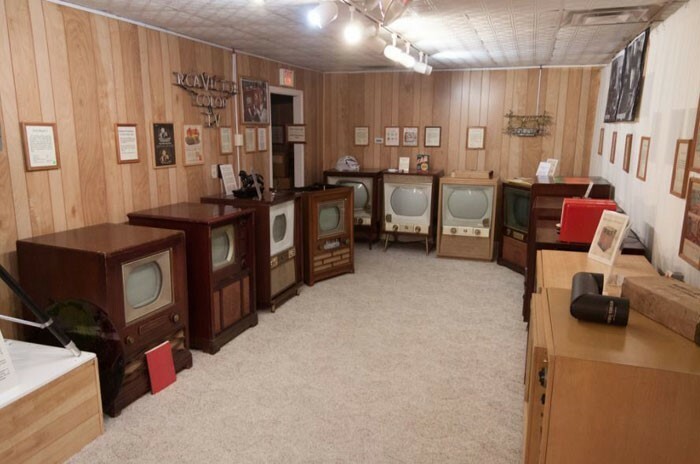 ﻿ Early Television Museum - Ohio. Find It Here. 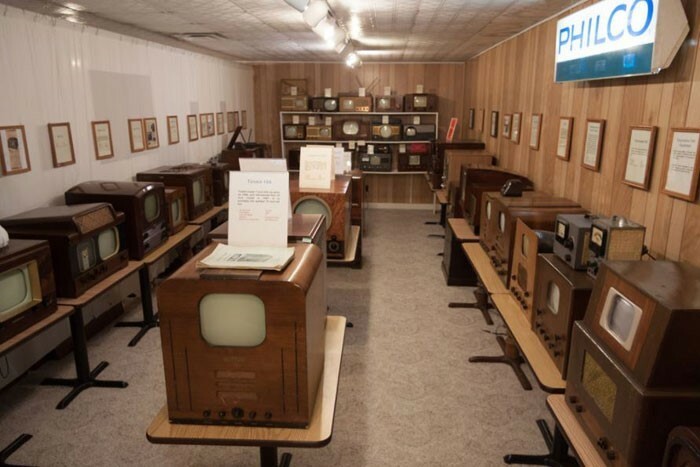 The Early Television Museum contains one of the worlds best collections of old television equipment. 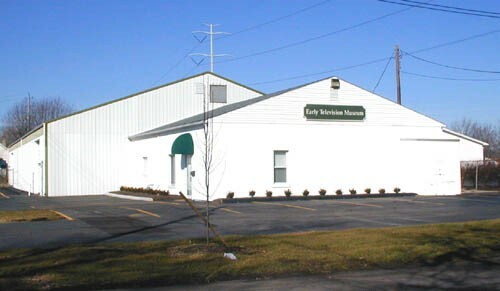 It is the only museum of its kind in the United States. 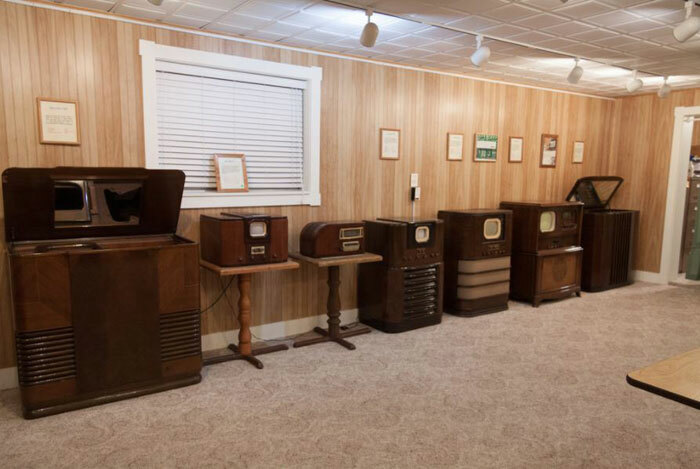 On display are many rare TV sets from the 1920s, '30s and '40s, some of the first color television receivers and early camera equipment. 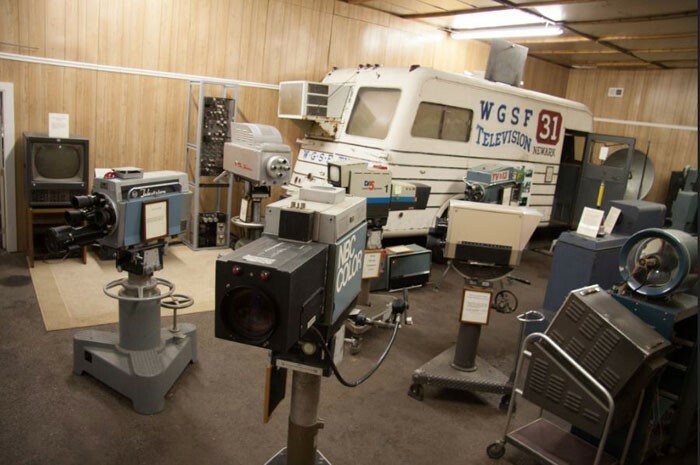 Many of our sets are working. 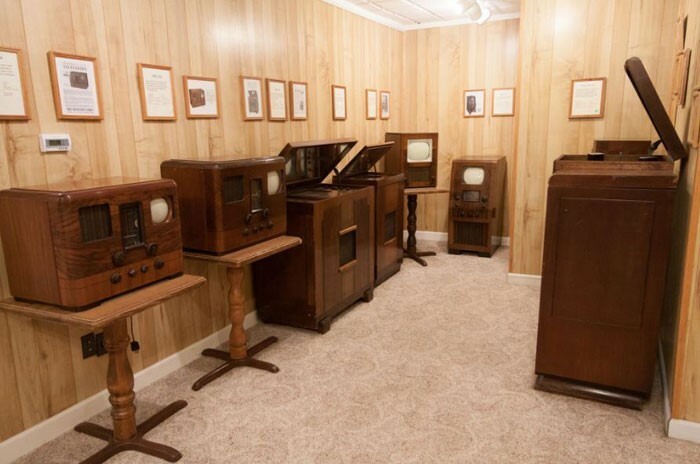 Visitors can see what they would have looked like on a 1930 televsion camera.